Background: Ocular surface squamous neoplasia (OSSN) includes a wide spectrum of conjunctival and corneal intraepithelial neoplasia which can manifest as dysplasia, carcinoma in situ, and invasive squamous cell carcinoma. 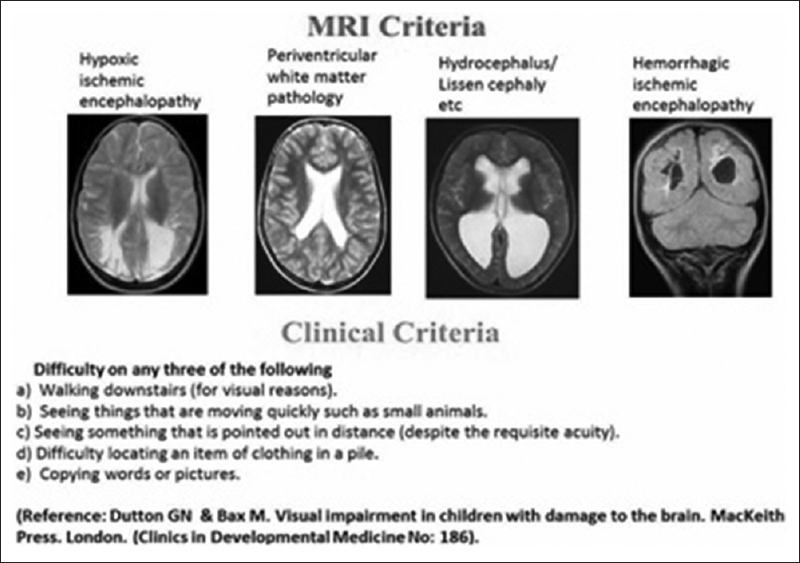 OSSN can be diagnosed by certain noninvasive techniques as well as invasive histopathological examination. One of such noninvasive techniques is impression cytology which refers to the histological study of superficial layers of ocular surface epithelium. Aim: The aim of this study was to assess the accuracy of impression cytology in the diagnosis of OSSN using cellulose acetate paper by correlating with histopathology. Materials and Methods: This is a prospective observational and interventional study conducted at a tertiary referral center in Chennai. 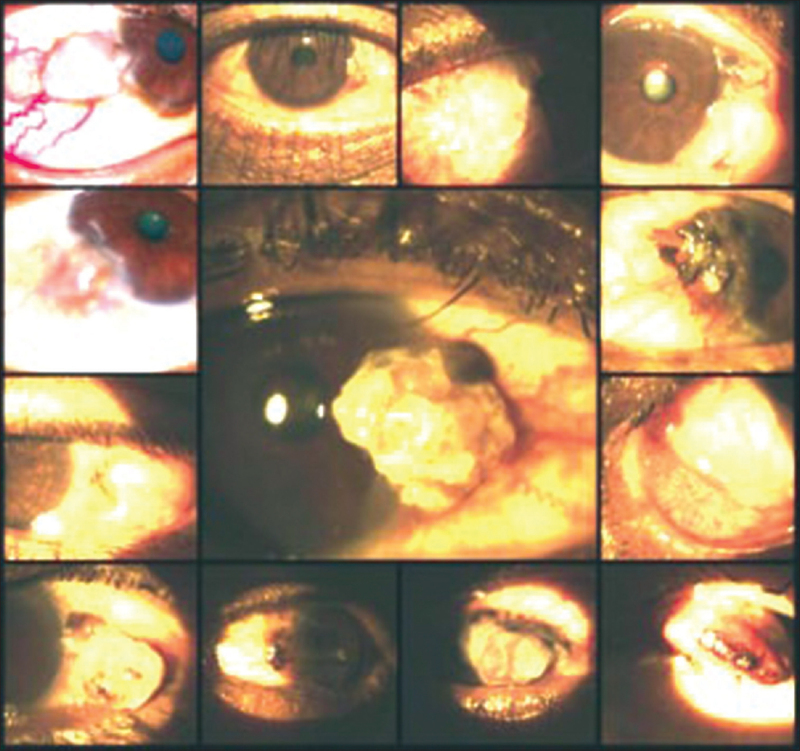 This study was conducted from January 2016 to July 2017 and included 43 eyes of 42 patients presenting with conjunctival mass at the limbus or over the conjunctiva. Hospital ethics committee approval was obtained. Results: A total of 43 excision biopsies of 42 patients suspected for OSSN were performed. There was correlation in 36 eyes (83.72%), and in 7 eyes, there was no correlation (16.27%). The cases having hyperkeratotic lesions were missed by the impression cytology. Conclusion: Impression cytology can be used as a screening tool in the diagnosis of OSSN and in the follow-up of patients with recurrence. However, histopathology always remains the gold standard in diagnosing OSSN. Purpose: To assess the pattern of change in central macular thickness (CMT) after penetrating keratoplasty (PKP) with the help of optical coherence tomography (OCT) and to know the prevalence and prognosis of cystoid macular edema (CME) in these patients. 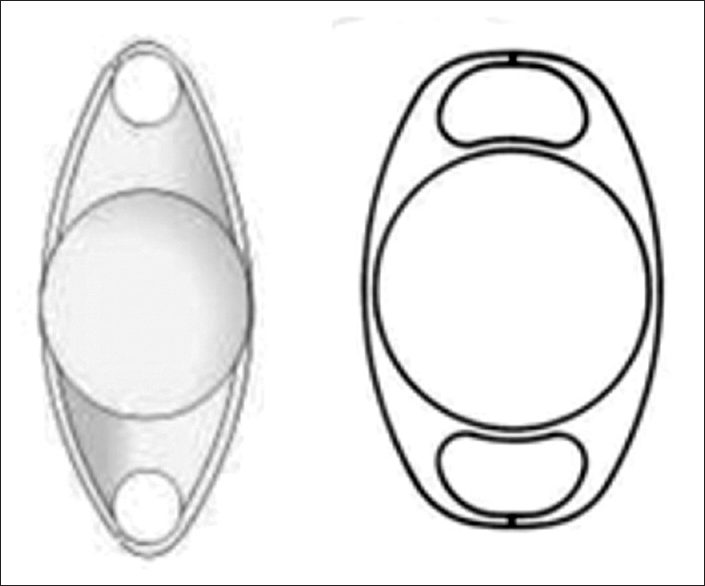 Materials and Methods: A hospital-based prospective study of 13 eyes of 13 patients of PKP was conducted. Eleven of them underwent PKP and two of them underwent triple procedure. 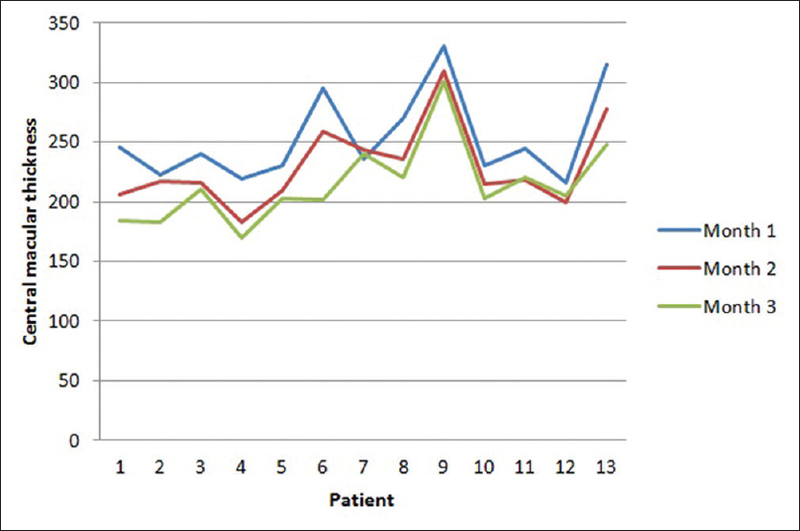 Postoperative CMT analysis was done with OCT at the end of 1st, 2nd, and 3rd month. 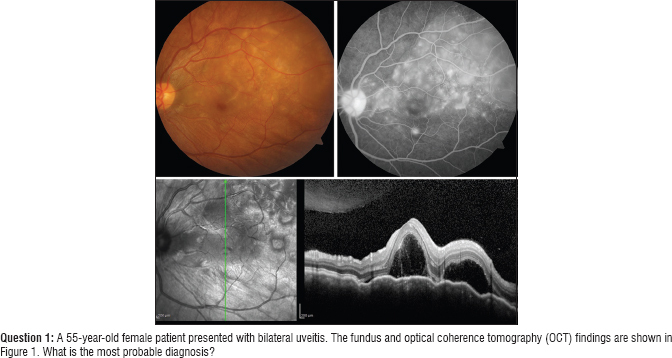 CME has been defined as CMT >250 μ, loss of normal foveal contour, and cystoid changes in the central macula. 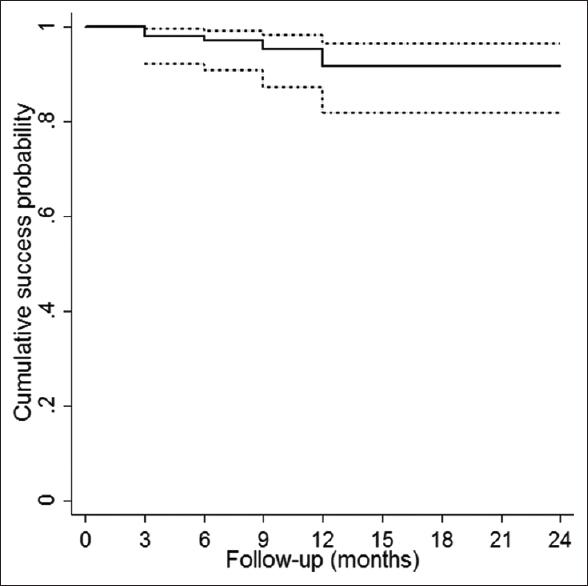 Patients with macular edema were continued with the routine postoperative regimen of PKP. Results: The CMT at the end of 1, 2, and 3 months were 253.46 ± 37.50 μ, 230 ± 34.89 μ, and 214.53 ± 33.84 μ, respectively. The statistical difference between 1st and 2nd month and between 2nd and 3rd month was very significant. The prevalence of CME at the end of 1st, 2nd, and 3rd month was 30.7%, 23.07%, and 7.69% respectively. 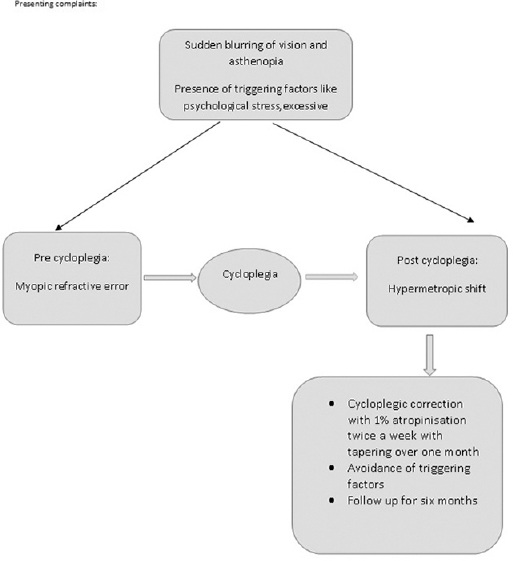 At month 1, 42.85% cases of pseudophakic bullous keratopathy and 16.66% cases of corneal opacity patients had CME. Triple procedure is associated with higher CMT in comparison to simple keratoplasty, but this difference was not significant statistically. Conclusion: There is a gradual decline in CMT and prevalence of macular edema with time. Hence, not every case of diagnosed macular edema after PKP needs to be treated very aggressively. Triple procedure without vitreous manipulations has no separate implication on incidence of CME, than a routine PKP. 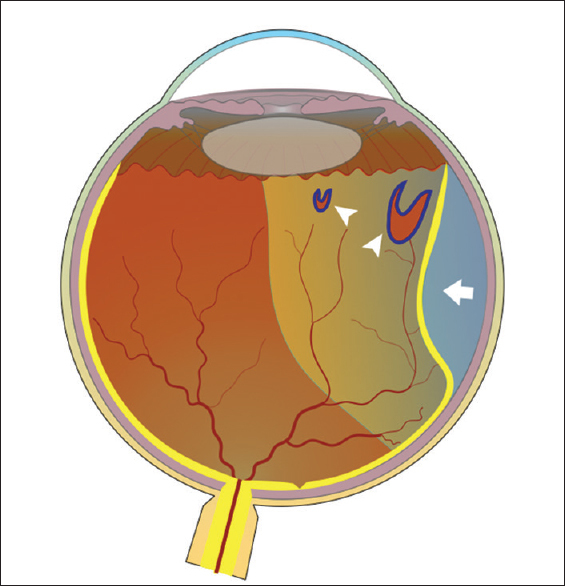 Lacrimal sac infection is one of the common pathologies in a routine ophthalmic practice. Dacryocystitis often present as epiphora with or without discharge. Regurgitation of mucopurulent discharge from punctum is a specific indicator of sac infection. 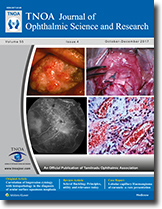 In this article, we have reviewed the literature on the microbial spectrum in lacrimal duct obstruction with sac infection. The common microbial organism and the antibiotic sensitivity status of the same have also been reviewed. More than 90% culture positivity is noted in all the studies as noted in the literature. Gram-positive organism is the commonest source of infection. Staphylococcal species, namely, Staphylococcus aureus have been noted to be the most common among the Gram-positive organisms. The other Gram-positive organisms include Streptococcus pneumonia and Staphylococcus epidermidis. The Gram-negative organisms predominantly seen are Pseudomonas aeruginosa, Hemophilus influenza, and Klebsiella. Very rarely anaerobic organism such as Propionibacterium, fungi like Candida, other Gram-negative microbes such as Enterobacter, and occasionally, Mycobacterium are also cultured. Gram-positive organisms are sensitive to Vancomycin, Ofloxacin, Gatifloxacin, and Chloramphenicol. Gram-negative organisms showed sensitivity to Tobramycin. Resistant to topical quinolones has also been reported in some studies. The overall antibiotic sensitivity has been good and encouraging in the management of lacrimal sac infections. This article highlights the importance of the evaluation of children with cerebral visual impairment and addressing their visual needs. Coats' disease is a form of exudative retinal vasculopathy, commonly diagnosed in the first to second decades. In adults, it usually exhibits a benign course. We report the case of a 33-year-old male who presented with defective vision in the left eye for 2 weeks. He was diagnosed to have Coats' disease by fundus examination and fundus fluorescein angiography. 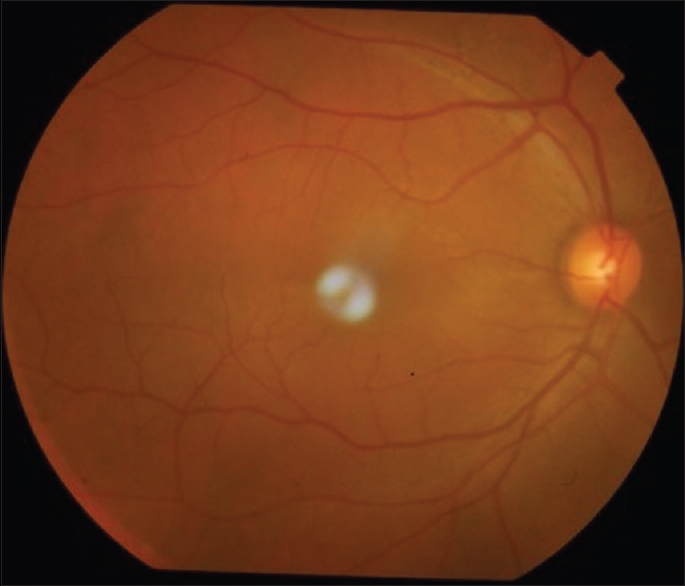 He was treated with intravitreal antivascular endothelial growth factor and sectoral retinal photocoagulation. The purpose of this article is to report a case of isolated subconjunctival cavernous hemangioma, masquerading as ocular surface squamous neoplasia (OSSN) in a young male. 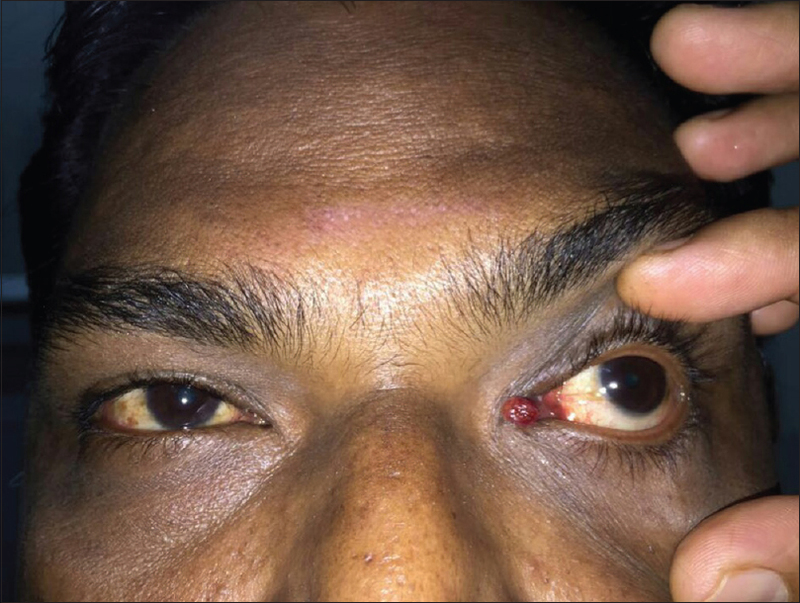 A 40-year-old male presented with complaints of elevated vascular nodular lesions with feeder vessels in both eyes (right eye > left eye), in temporal limbus for the right eye, and in temporal bulbar conjunctiva for the left eye. Provisional diagnosis of both eyes' OSSN was made. Wide excisional biopsy with cryotherapy was performed for the right eye, and bare sclera was covered with conjunctival autograft. Histopathology report of the lesion showed subconjunctival cavernous hemangioma with no malignancy. The patient did not show any recurrence of lesion in the right eye at 1-year follow-up. Isolated conjunctival hemangioma is rare, but it can be considered as a differential diagnosis of vascular limbal nodules. Lobular capillary haemangioma also called as pyogenic granuloma is a hyperplastic vascular lesion generally found in mucus membranes of head and neck region especially the nasal and oral mucosae. It is rapidly growing and more common in paediatric age group, pregnancy and after surgery or trauma. Its occurrence involving caruncle is uncommon. Here we report a case of a 46 year old male who presented to us with caruncular nodular mass which on excision biopsy was diagnosed as lobular capillary hemangioma. The purpose of this case report is to make readers aware of its rare site of presentation and management. Pyogenic granuloma should be borne in mind as one of the differentials in cases like this and complete excision should be done to prevent recurrence and to rule out malignant entities. 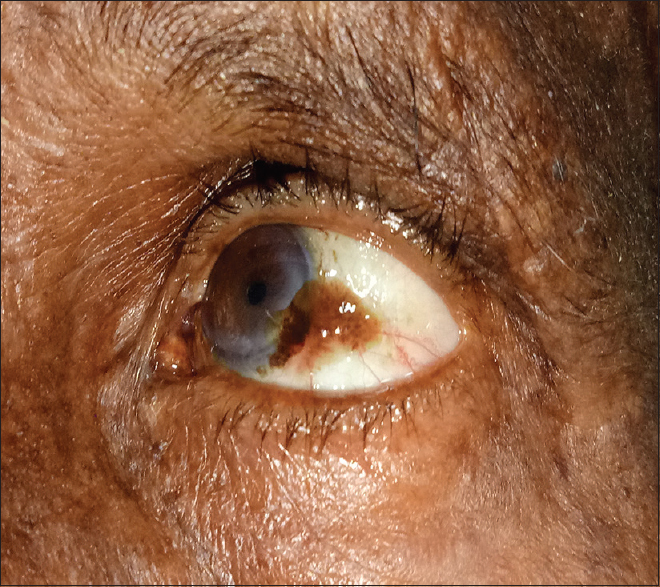 We report an invasive type of ocular surface squamous neoplasia (OSSN) in a patient with congenital ichthyosiform erythroderma. 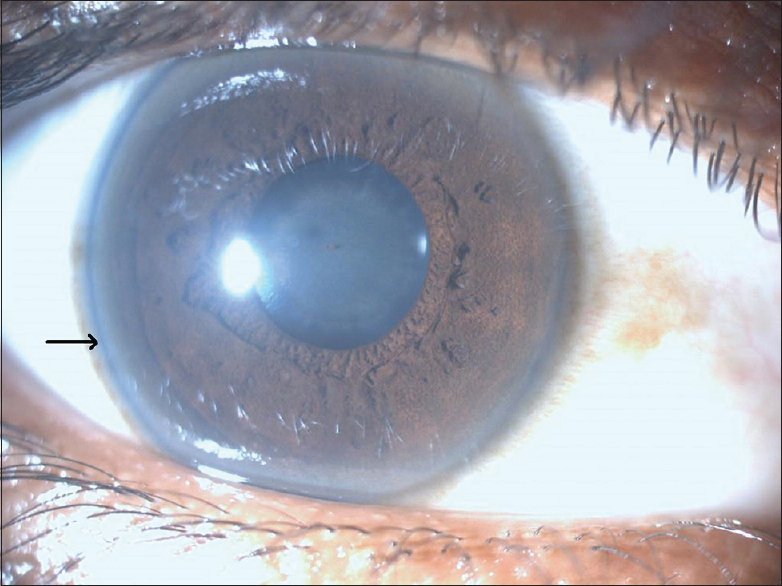 A male patient aged 44 years, with ichthyosis presented with progressively growing right corneal mass, with decreasing vision. 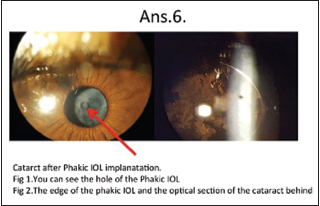 He was clinically diagnosed as OSSN and treated with local excision, conjunctival cryotherapy, and ocular surface reconstruction with amniotic membrane graft. Histopathological examination of the excised specimen confirmed the mass as a well-differentiated squamous cell carcinoma with invasion into the corneal stroma. Postoperatively, ocular surface reconstruction was achieved, and visual acuity improved from only perception of light to counting fingers one meter due to dense corneal scar. Postoperative central corneal scar with thinning was noted. Early age of onset and progression of OSSN in such patient with ichthyosis, recommend the need for screening in patients with congenital ichthyosis. Early treatment can prevent visual disability and permanent sequelae due to corneal scar.